Location, Location, Location! 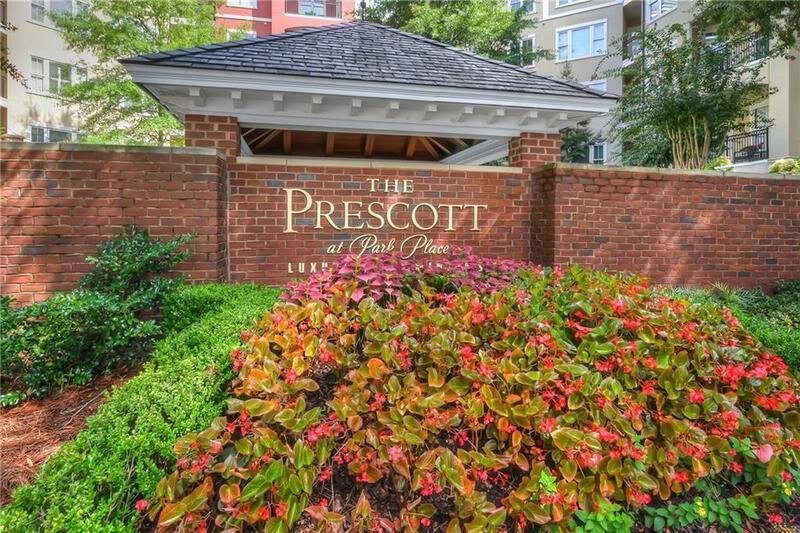 Updated Condo in prime location of the perimeter! Walk to restaurants and shopping! 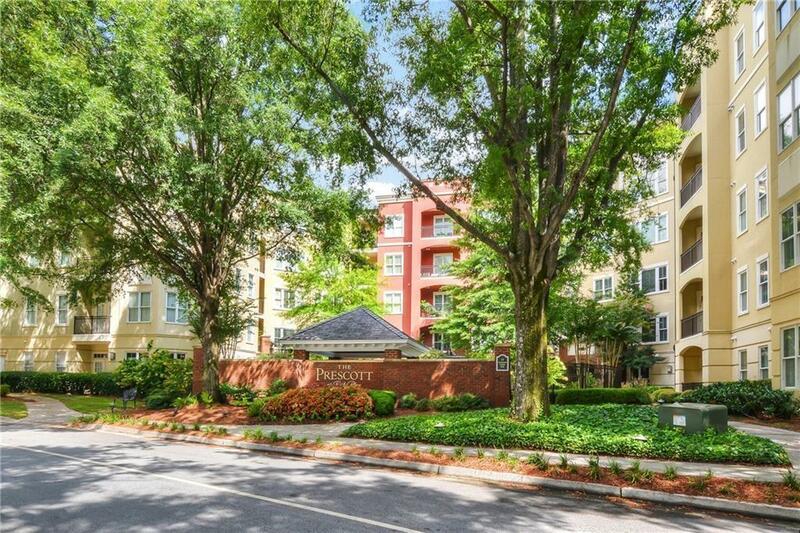 Very Private Corner Unit! 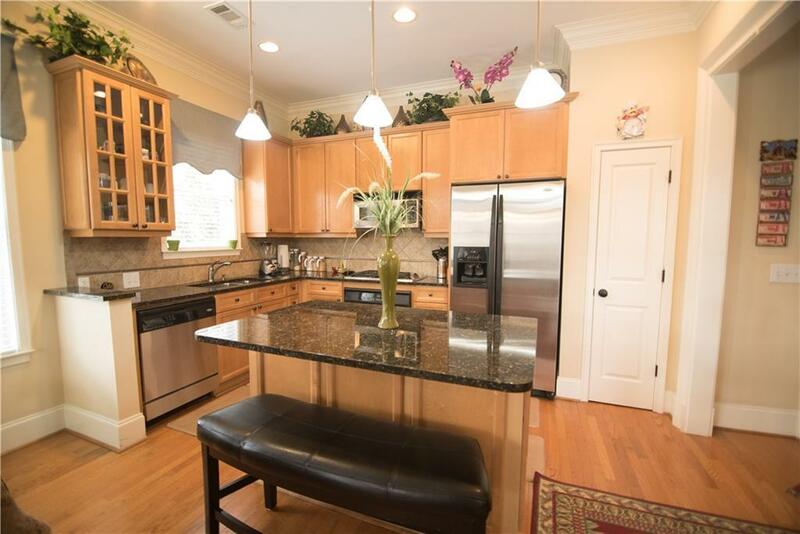 Kitchen with Granite countertops, Rich Cabinetry, Stainless Steel Appliances, and Hardwood Floors. Kitchen opens to Family Room with Gas Fireplace and many windows- Separate living area would make great office or sitting room opens to balcony-Master Bath with double vanity and separate tub and walk-in shower. Both bedroom Closets have custom shelving. 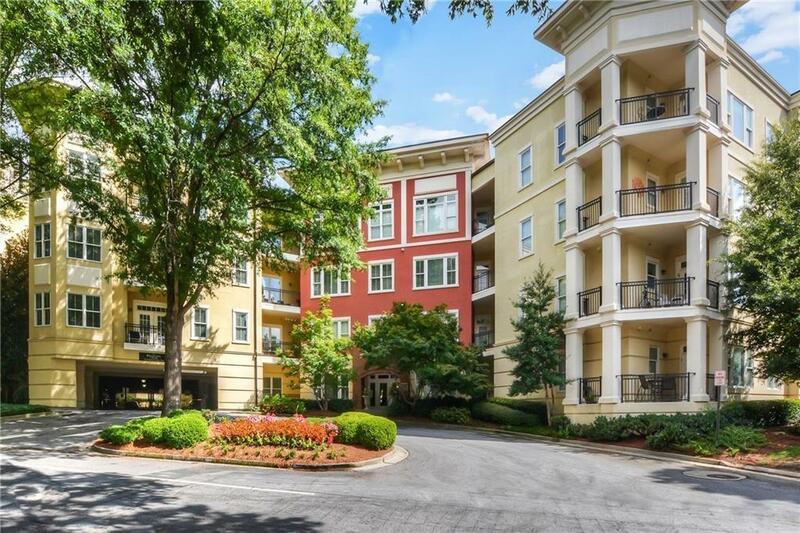 Crown Molding throughout-Separate storage unit and 2 covered parking spaces.